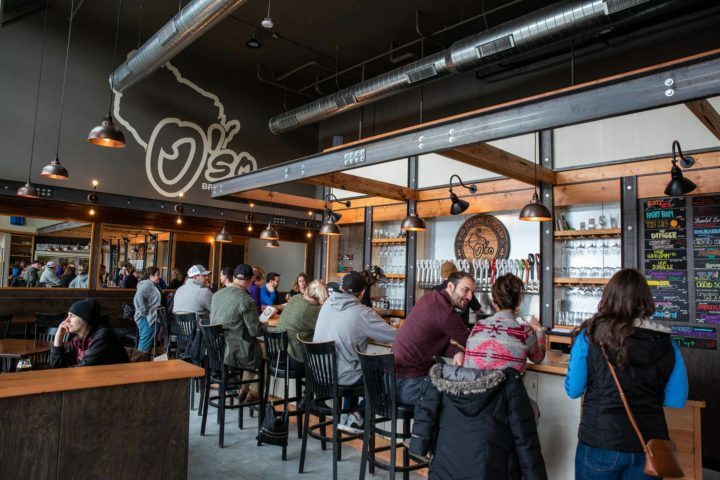 The board, housed in a temporary barn-like structure, has over 2,000 pounds of cheese spread over 100 different varieties, all from Wisconsin cheese producers. 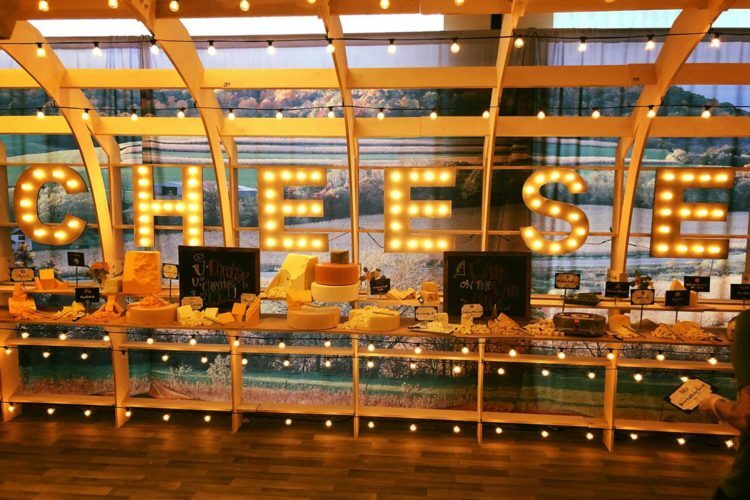 “We wanted to let SXSW attendees embark on the ultimate cheese journey of flavor, texture, style and variety while recharging, relaxing and connecting,” according to Suzanne Fanning of the Wisconsin Milk Marketing Board. The genius publicity stunt is definitely working, because people are tweeting their butts off about it, and lines are forming just to get a taste. We decided to hit the “World’s Longest Cheese Board” today. There is a legit 60-person-deep line to taste these variety of cheeses. CHEESE has a bigger line than many of the other panels. TIRED: Staying out all night for an 8-hour concert. There’s some first-rate cheese puns happening too, if you’re into that rind of thing. 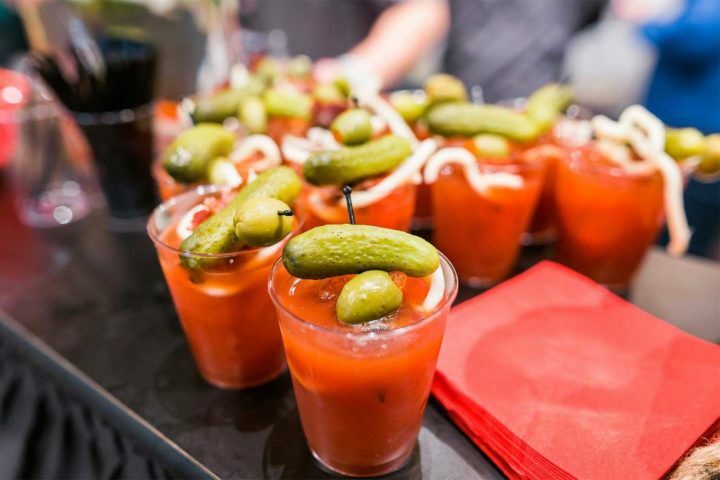 There are also bloody marys and a full garnish bar available, because of course there is. If you’re lucky enough to be in Austin for the festival, the #SXSWisconsin cheese board is set up in the JW Marriott. Go forth and experience your ultimate cheese journey.